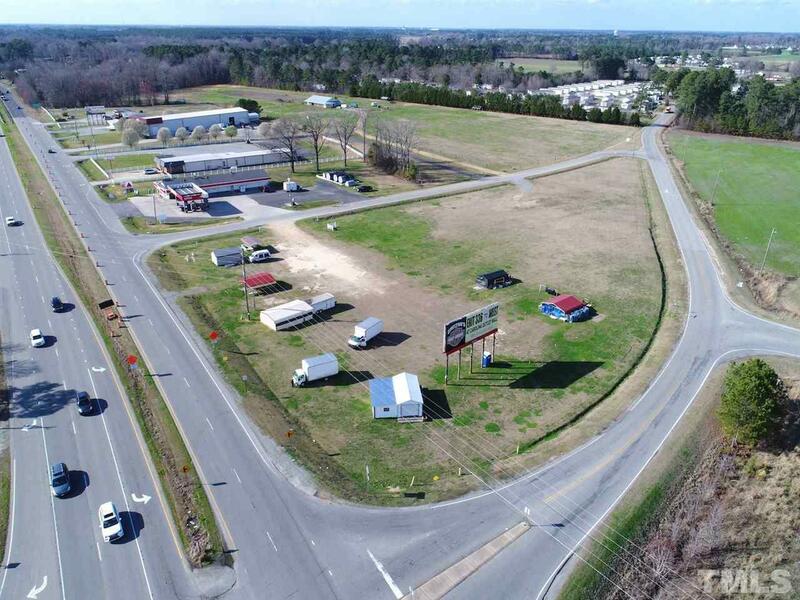 RIGHT ON HWY 70 This great commercial property. 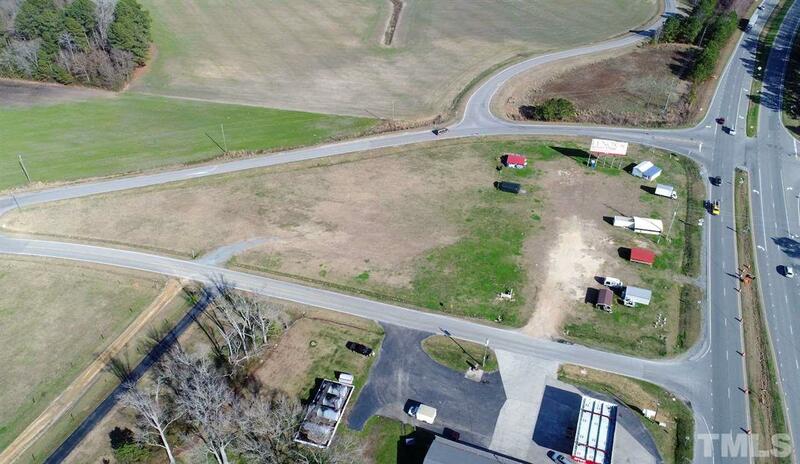 Close to I 95, Smithfield, Goldsboro and easy access to bypass. Owner is creative and can make this property work for you! 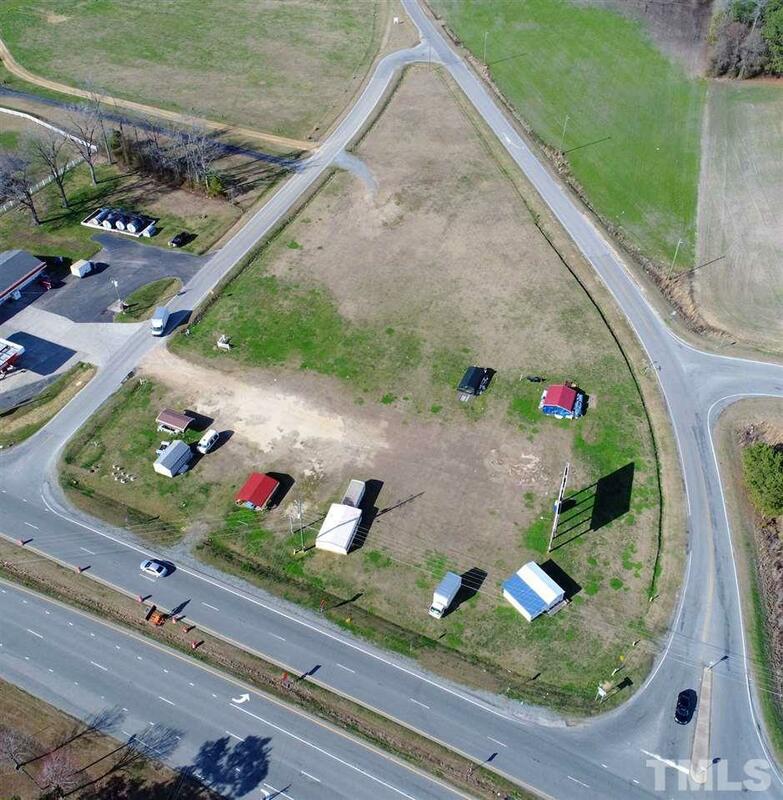 This highly visible property would make a fantastic location for so many types of businesses: Gas Station, Restaurant, Retail, Storage Buildings, Fast Food Chain or anyone wanting wanting high visibility with easy access. 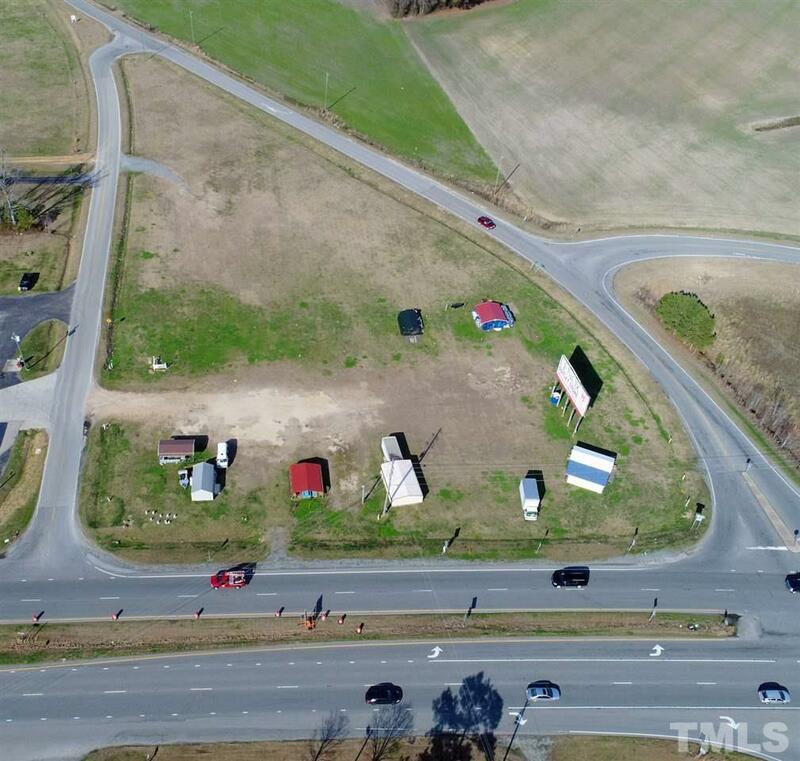 Land completely surrounded by road frontage. Lease available.